The 10th edition of the IPL is almost upon us and it promises to be yet another exciting 10 days of action with eight teams fighting it out for top honours during the course of the next 45 days. Joining some new players in the mix will also be some new Indian names in the coaching setup and here we look at four such names who will be coaching in the IPL for the first time. A domestic veteran, Manhas will be the assistant coach for the Kings XI Punjab this season. The former right-hander, who has earlier played for the Chennai Super Kings in the IPL will now be seen in a coaching avatar with the Kings XI as they try to climb the ladder and lift their maiden title. 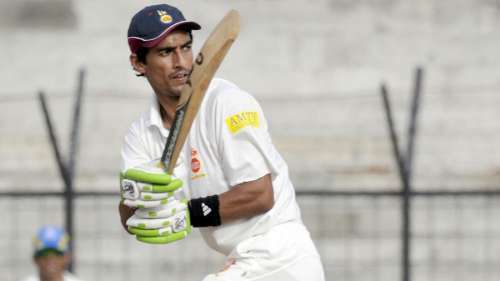 In his IPL career as a cricketer, Manhas played in 55 matches, spread across 7 seasons, scoring 514 runs at a strike rate of 109. Manhas could not win the IPL as a player, so hopefully, he can contribute to the team as a coach and lead them to their maiden title.